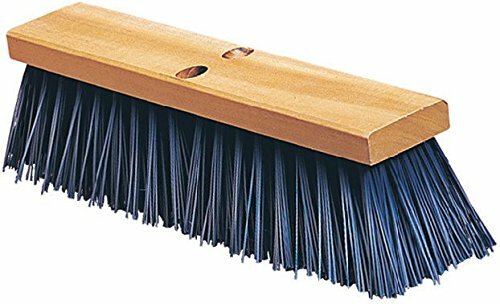 Carlisle Flo-Pac hardwood block floor sweep with heavy polypropylene bristles. Durable, tough, long-wearing crimped bristles. Perfect for street crews, construction, and other demanding work sites. BPA free. All handles are sold separately. Made in USA.